In addition to international regulation of tropical forests by international organizations such as CITES, in recent years a new form of regulation has been imposed by the U.S. The Lacey Act is unique in its expectation that anyone along the supply chain can be held accountable for the legality of the logging practices used. Whether you’re a lumber supplier, a guitar maker, a carpenter, or a hobby woodworker, you need to be aware of the impact of this legislation and take careful steps to ensure that the lumber which you use has been legally sourced. While its impact on the lumber industry is relatively new, the Lacey Act itself is over a century old. Back in the year 1900, the Lacey Act was made into law for the purpose of prohibiting the trade, transport, or sale of both animals and plants illegally procured. So why isn’t this old news? It may be for many, but for the lumber industry, its significance is recent: Only in 2008 was the law amended to apply to the lumber trade. Essentially, the law prohibits illegally logged lumber from being legally transported, bought, or sold in the U.S. 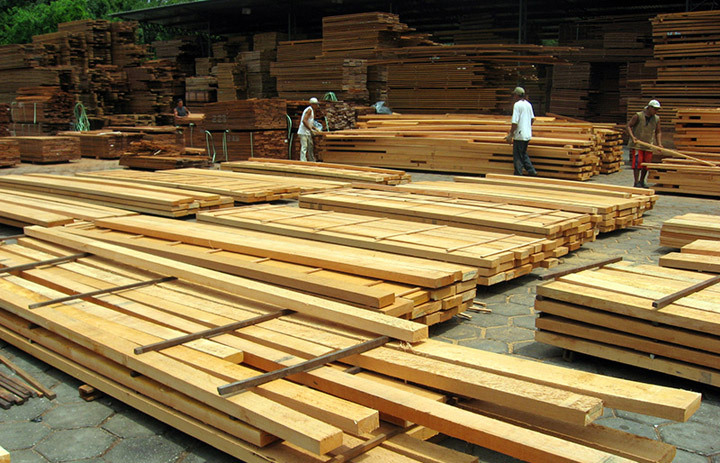 In order to discourage illegal logging practices, the act does more than encourage everyone along the supply chain to do their “due diligence” to investigate all previous members of that chain: It actually holds each organization or individual responsible for the legality of the sourcing and harvesting of any lumber which they touch. 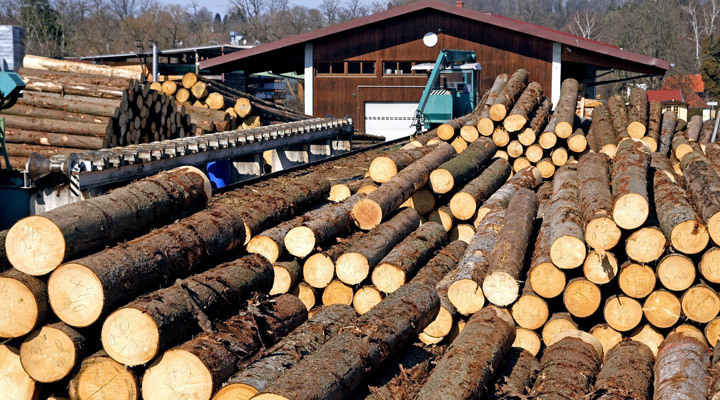 Because documentation can be falsified, the Lacey Act makes it imperative that you find a lumber dealer who has carefully vetted the importers, exporters, and loggers from whom they secure the lumber which they sell you. 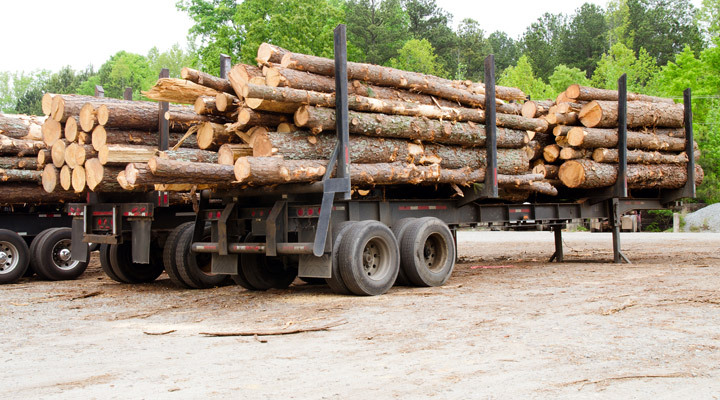 The best way to ensure that your lumber is in compliance with the Lacey Act is to ask questions, do your homework, and build a long-term relationship with a supplier who proves worthy of your trust. Here at J. Gibson McIlvain, we’d love to form that kind of long-term, trusting relationship with you, as we have with so many of our valuable customers. Find out more about our own careful screening process in Part 2.